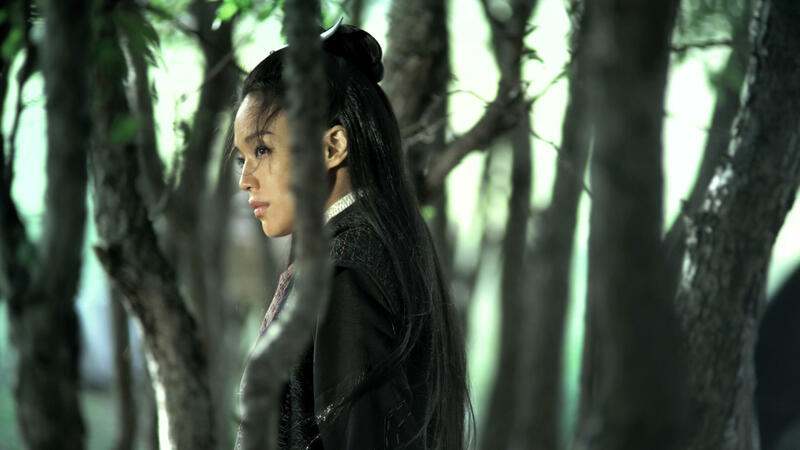 Hou Hsiao-Hsien’s widely praised first film in the wuxia genre is based on a 9th-century short story from the Tang dynasty about a princess from an imperial family who is kidnapped and then trained to kill corrupt politicians. When one of her assignments fails, she receives the impossible task of killing the cousin she used to love, who by now is a feared military commander. 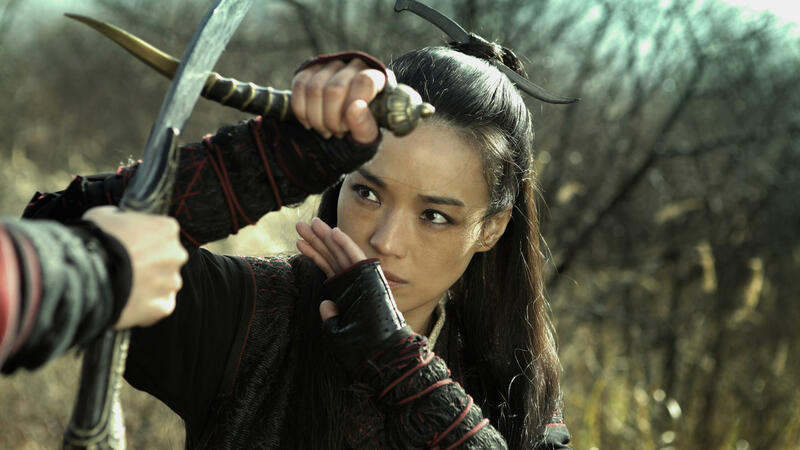 Contemplative scenes alternate with intense, tightly choreographed sword fights, sublimely shot by cameraman Mark Lee Ping Bin. His meticulous compositions capture both the majestic natural surroundings and the elaborately decorated palatial rooms with a seldom displayed abundance of colour. 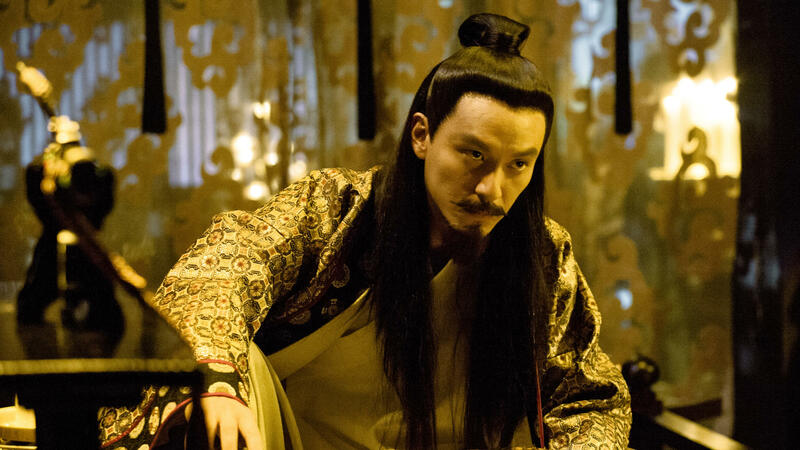 Plot and drama are - contrary to wuxia custom but fitting with Hou’s own narrative tradition - but a reflection, a shimmer of the events on screen. Yet Shakespeare is never far off. The tensions between task and family, death and love, ineluctably lead to a climax. 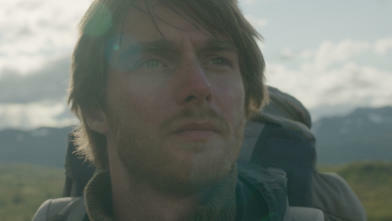 SpotFilms, Sil-Metropole Organisation Ltd., Media Asia Films, Central Motion Picture Corp.
A robust yet sensitive adaptation of W. F. Hermans’s famous novel Beyond Sleep (Nooit meer slapen), about a vain, struggling geology student during a gruelling expedition in Lapland. His struggles with nature, himself and others' expectations are visualized wonderfully by director Boudewijn Koole (Kauwboy), with a star role for Reinout Scholten van Asschat. Opening film IFFR 2016.